Satellites are one of the most over looked treasure and adventure opportunity openers in space based games. These high flying orbiting package systems can offer a DM plenty of campaign motivation and opportunities for a space based retro clone or old school sci fi game. PC's can grab them for a quick cash or credit amount or as the perfect opportunity to introduce science fiction or fantasy elements into your D&D style game. What happens when Satellites pass through bands of cosmic or weird radiation? All sorts of effects can be introduced into fantasy, modern, or science fantasy campaigns. Not to mention the possibilities of introducing weird alien or pulp menaces. There are plenty of adventures that can be started with a random satellite find. Here's a random finds table to get the things falling from the sky right off and into the laps of your adventurers. A light winks overhead and a strange alien satellite crosses the sky flashing overhead. This strange alien mechanism has passed through hundreds of star systems and carries with it the legacy of lost radiations. Any dead exposed to it will be animated as a blood thirsty zombie of max hit points within 1d10 hours. This device is actually the lair for a colour out of space, it will bide its time as it spreads corruption among the background of its environment and mutate anything it comes into contact with. Its lair is laden with thousands of credits worth alien jewels but also strange warding symbols able to hold anyone staring at them for 1d4 hours. This device is loaded with valuable electronics and weird devices for measuring intelligence and life forms. 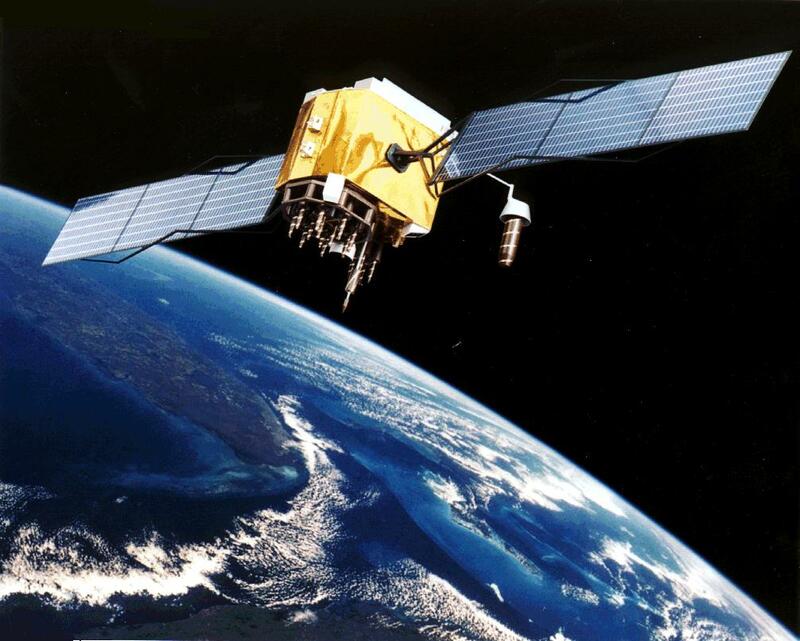 Anyone messing with this satellite will summon the space gods to their planet. Effects of this is up to the DM. This isn't a satellite at all but the blown to hell armor of a wounded god, there are still bits of flesh and weird bio mechanical circuits within its interior. These will sprout into odd and weird monsters who hunger for flesh within 1d30 hours. Anyone approaching this armor will have to make a save vs death or risk full out mutation or die. This spinning weird riot of energy and light is actually a vortex of fossilized time and space from a forgotten universe that has bonded with an alien life form from before the last cycle of our own space time. The thing is part bio mechanical being and part energy. It has entered its last cycle and contains within it the totality of its race's knowledge and being but anyone approaching it will be overwhelmed by an incredible wash of insanity and aggression as the frustration & horror bleeds off from it. The treasure will reveal itself only after it murders at least twelve victims. A strange satellite shows up from another alternative dimension, it doesn't belong. This device is actually a small remain of a time paradox. Anyone approach it will be caught in the time space vortex. It will take a certain pattern of events to escape this chain of non time. There is a treasure within the device of 1d100 gold pieces left from the device's creator who hid it in a compartment before time had its way with it's way with him. This weird energy construct has been weaved from the webs of an alien goddess. It contains the egg jewels of her brood, these are worth several thousand gold pieces to the right super scientist or wizard. There is a 40% of these things hatching into giant humanoid spider things. This satellite contains the essence of a lost alien soul leech, it will try to possess the first being it comes in contact. They will try to drain anyone they come in contact with but this being will construct 1d10 super science devices from ordinary objects. It will have to be killed because it will gate in 1d6 more of its kind in 1d4 days. This satilite is laden with the relics of a thousand extinct alien races; this isn't what it appears to be but a collection relics that has achieved sentience by itself and is now collecting more things to it to expand its very soul. There is a 40% chance of it attacking anyone it runs across. The thing counts as an air elemental able to control winds and atmosphere at will. This satellite is actually a relic of the Great Race of Yith, it is a time engine and approaching it will age 1d30 years. But it is a working time proto time mechanism enabling anyone who is well versed in esoteric super science to work out the basics of time travel. At its heart is a mini event horizon and there is a 10% chance that anyone uncovering this part is going to disappear lost to existence.